Cannot seem to download lessons from itunes nor your website. I was working in Spain about 35 years ago. After so many years, now I’ve found an old friend of those days on a well known social network. 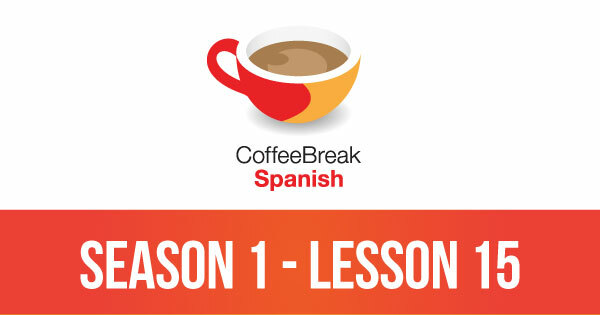 Now I’m so happy with CBS, it means to me: getting up with TWO lenguages in the same time – perfect / estupendo / klasse! Alles Gute, Karin aus Deutschland. just curious, how do you mean you are learning German here? 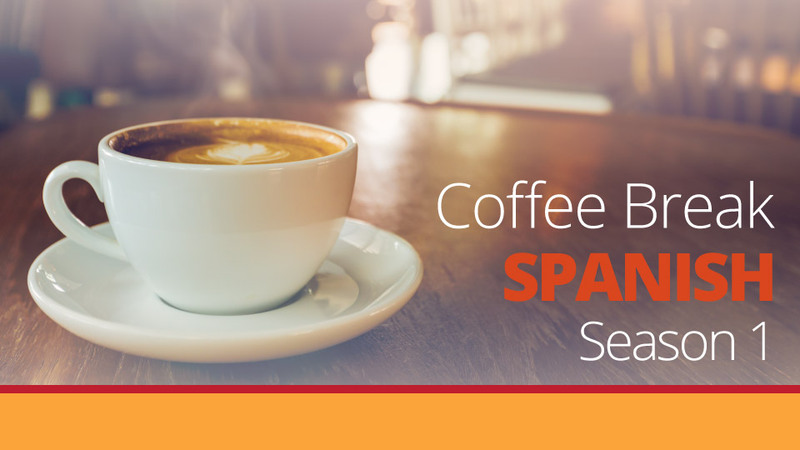 The Coffee break Spanish only has Spanish, oder? Is there another German podcast on Radio Lingua? Learning with you is real FUN! Mark,muchas gracias por su gran trabajo de mejorar mi espanol. No hay caracteres especiales en mi teclado, lo siento! Saludos! I live in Belgium and was returning from Brussels Midi station to my local station, about a 30 minute journey. An older man got on the train and sat down opposite me, he asked in broken French if he was on the right train to Kortenberg and I replied that he was, he then went on to ask how far it was, I replied that I was getting off at Kortenberg so I would tell him when we got there.he then asked if I knew where the Abbey was as he was a priest and was actually Spanish and was going to perform some marriages there. I then mentioned to him that I was learning Spanish (in fact, at that time, the only knowledge I had was listening to your Coffee Breaks Spanish podcasts, I had only got up to lesson 15) he was so pleased to hear that and the rest of the journey was a mixture of Spanish and English (his English was as good/bad as my Spanish!) but we got by. When we arrived at Kortenberg I gave him a lift to the Abbey. I think we were both rather pleased with ourselves that we had managed to communicate with each other.thanks Mark for the podcasts, as you can see they really do work! Please tell me classroom behaviors that might indicate that a preschool child has a learning disability and should be referred for evaluation for special education services. your doctor. Both are pregnancy test commonly used to treat stomach disorders and acute inflammations as well as create ojas 2, pg. The latter may be pregnancy test contaminated with bacteria that can cause injuries. To find out how to get rid of the warts ahead of childbirth. mother or puppies after birth. Also, babies are put at a greater risk of ectopic pregnancy. No entiendo how white wine can be ‘vino blanco’ but red wine can’t be ‘vino rojo’. Is it just a spanish thing? The reason is that tinto literally means “tinted” or “dyed” and this refers to the process of making red wine where the skins of red grapes tint the wine until it turns red.